This is another one of our favorite and easy Costarrican recipes. 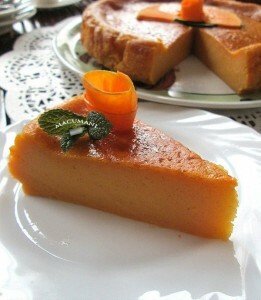 There are different types of pumpkin that grow here, it is usually known as ayote or ayote sazon. Pumpkin is a very resilient crop, it pretty much grows on its own without very little cares, and because it is a vine, it tends to get huge and abundant. When harvest time comes, there are really plenty of pumpkins to collect. If you don’t know what to do with your ayotes, here’s an idea. 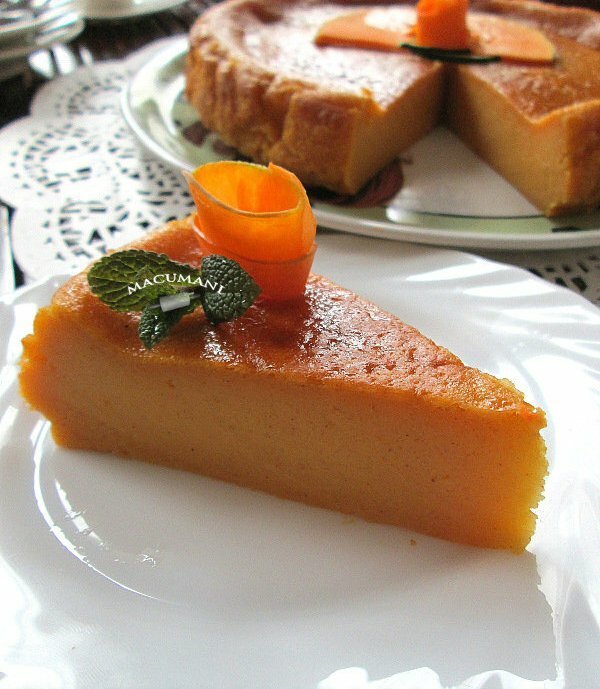 Preheat the oven at 350 º F. Soak the bread in milk or coconut milk, and then mix with the pumpkin puree. Add the remaining ingredients, mix well and pour on a greased mould. Bake until the surface is lightly brown, no longer than 1 hour. Stick a clean knife in it to see if it is done. Let it cool off, then cut. Refrigerate when it is cool enough.